Help! My Teenager Won’t Do His Schoolwork! Struggling with your teen to get them to do their schoolwork is a common pain point for most parents. Thousands of parents deal with this issue! Learning, and learning how to learn, is vital for kids and teens. It’s a skill that will form their sense of competence and belief in their ability to succeed in life. Kids do not have to get all A’s to be successful in life, but working with your child to take ownership of their schoolwork is vital for their future. 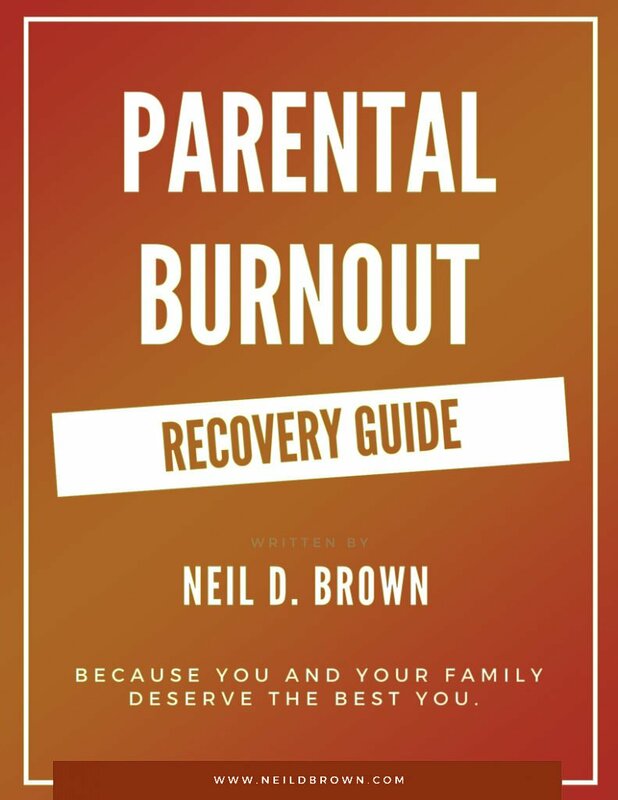 Be sure to checkout this week’s episode to hear Neil talk to parents about the challenges of kids and schoolwork, as well as offer listeners helpful tips on how to get kids / teens to take pride and accountability with their work.